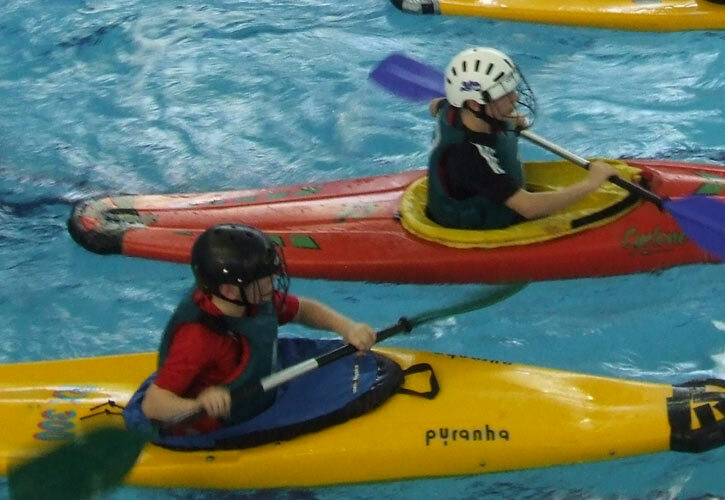 At the pool we run a series of courses in a wide range of disciplines for all ages and abilities from beginner to advanced. We also run a very succesful polo training session before for all members to take part in at the Colomendy. Please contact us if you have any questions about our pool sessions or is there is something specific you would like training on. 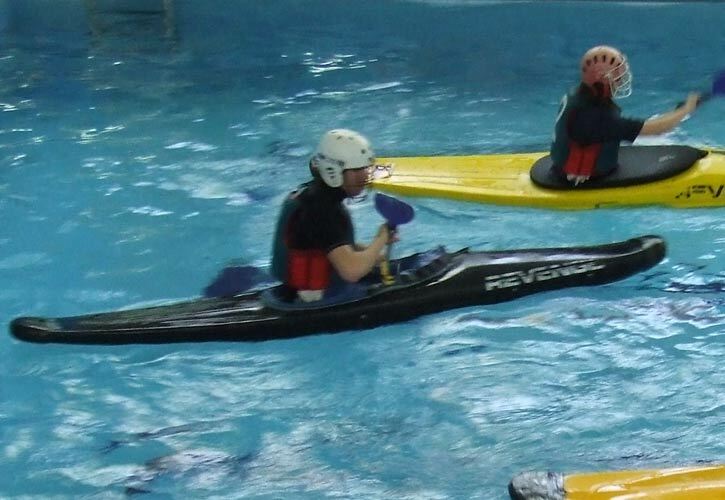 PLEASE NOTE: With the move to Mold Swimming Pool we are no longer able to use our own boats in the pool. I like the pool because it is nice to learn in the warm pool. Please click the image below to download the latest copy of the pool rules.